Create a Free Account or Login! 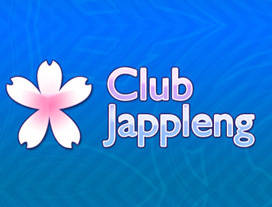 Support Jappleng by becoming a free member! We need your E-Mail in case you forget your Credentials, or if we need to inform you on policy changes. We will not give away your E-Mail to others. We know your E-Email address can be personal but we promise you that we will not share it with others. We need your E-Mail to send you notifications if you enable notifications (Such as a new lesson was added, someone messged you, etc...). We also need it in case you forget your Username or Password because otherwise it won't be possible to recover your account. We also need to inform you about Policy Changes (New Rules, Terms of Service etc...) when they happen and of course if you like Newsletters we have a fun one! (optional). 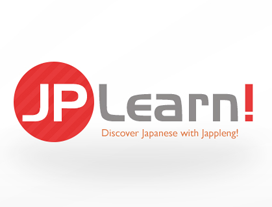 We offer many courses to learn Japanese and about the Japanese culture. Our methods are tried and true, try it for free! Participate in different community created clubs from Group Studies to Pop culture fan clubs. 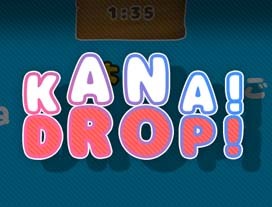 Improve your Japanese mastery with our library of our apps and games. 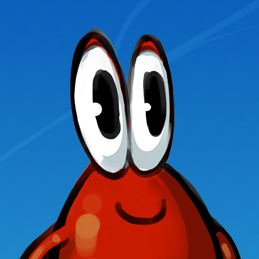 We continue to add new apps, be sure to look out for them. 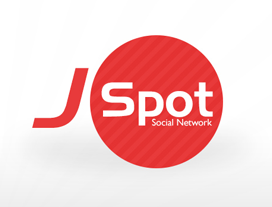 We have developed our own exclusive social network! Free from privacy concerns and strange policies, the way it should be. We just released but growing quick! This isn't maintained by a large corporation, but an individual with an ambitious goal! This project is freshly released meaning you can be one of the first to join!